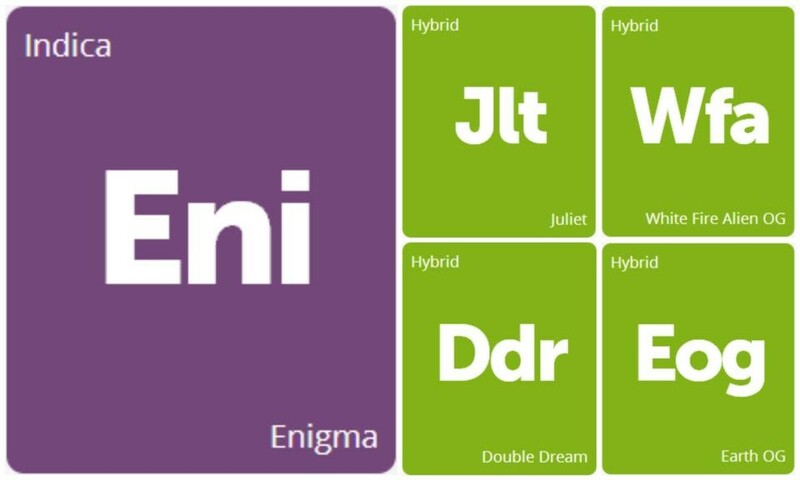 Say hello to the five new strains added to the Leafly database! Our new indica Enigma is a potent remedy for patients treating appetite loss or sleeplessness, and relief arrives quickly with relaxing euphoria. Popular in Colorado, Juliet is a sativa-dominant hybrid that delivers a subtle jolt of cerebral energy suitable for focus, creativity, and social outings. 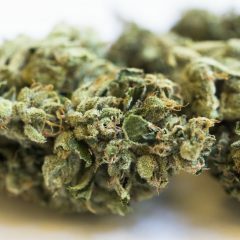 You can’t go wrong with Double Dream if you’re looking for something reminiscent of Blue Dream, and you’ll recognize a few other familiar strains in the 60% indica White Fire Alien OG. Last but not least, Earth OG unites Sour Diesel and Ghost OG in an uplifting, happy hybrid that helps fend off depression, anxiety, and other mood disorders. These strains aren’t complete without your reviews, so if you’ve chanced upon any of these in your cannabis journeys, let’s hear your opinion! Which Washington-Grown Strain Offers the Best Value of Fall 2017?